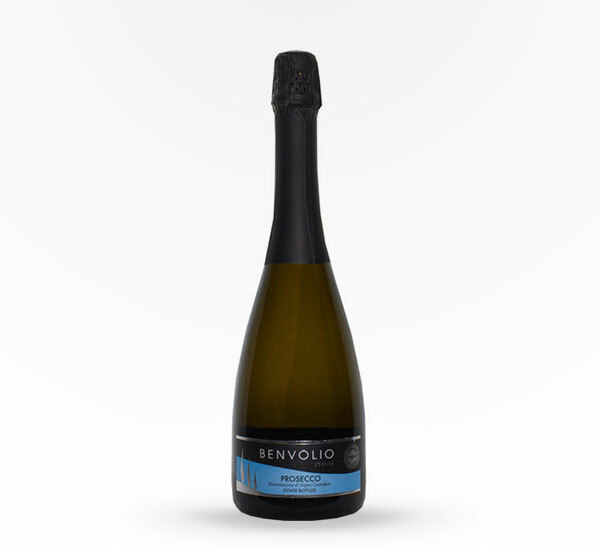 Benvolio Prosecco is an excellent expression of both the variety and the Friuli terroir. This wine is a sharp golden straw color with bubbles that are finely textured and persistent. The nose shows fresh citrus with slight hints of honey and fresh flowers. 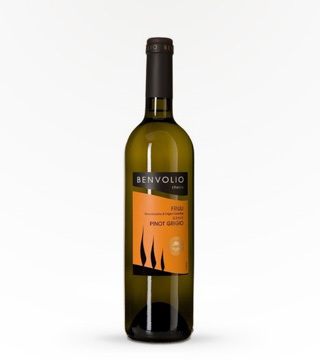 Vibrant on the palate, the crisp acidity acts as a counterpoint to the flavors of ripe citrus, fresh peaches, lemon, green apples and grapefruit. The finish is light, refreshing, and crisp. Delightful when served on its own. It is also delicious with fish, shellfish, chicken and white meat dishes. Best served chilled!